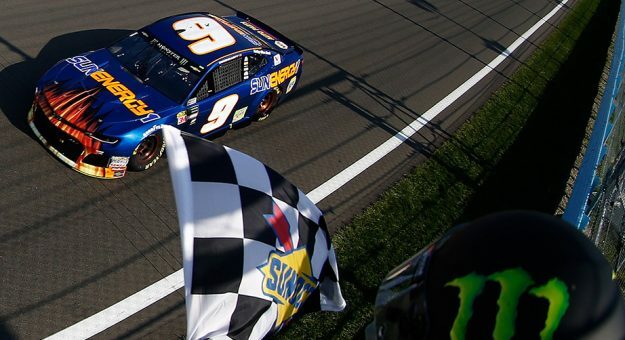 There’s a reason why Chase Elliott earned his first NMPA Most Popular Driver award for the 2018 Monster Energy NASCAR Cup Series season. As it turns out, Lionel Racing’s sales back up Elliott’s popularity as his No. 9 NAPA Auto Parts Chevrolet Camaro ZL1 tops the list of best-selling die-cast cars from last year. Coming in second was his race win die-cast from his first career Cup Series victory at Watkins Glen back in August. SHOP: 2019 die-cast collection is here! Lionel also unveiled the top-five best-selling race-winning cars and top-10 best-selling drivers.